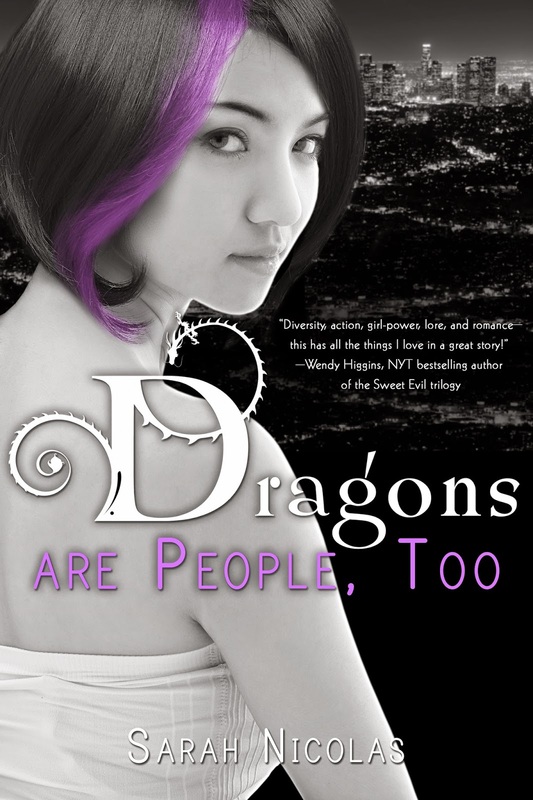 Dragons are People Too – Release day! 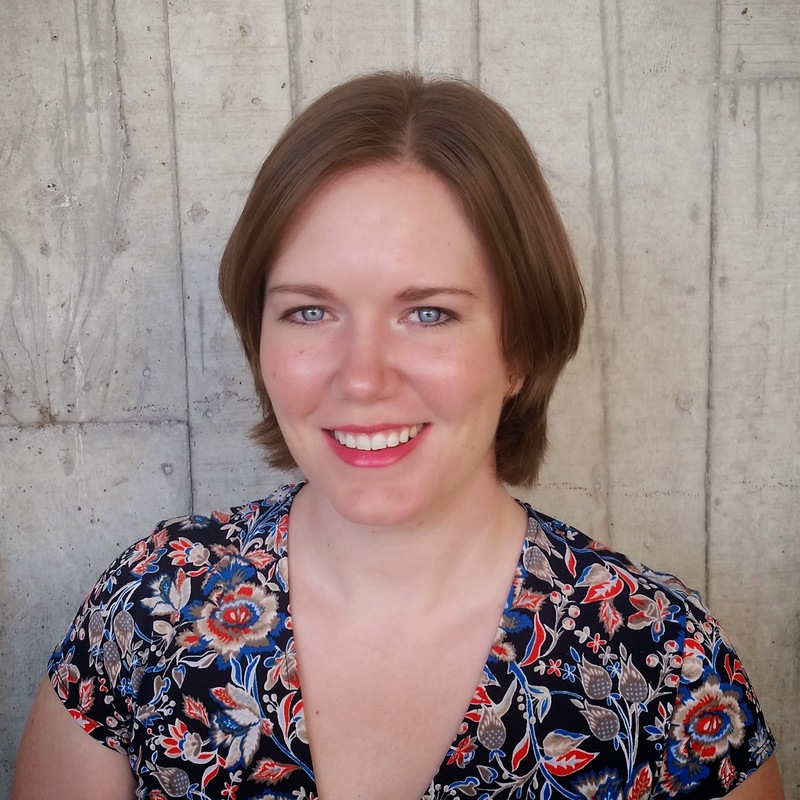 Sarah is a 30-something YA author who currently lives in Orlando, FL. She believes that some boys are worth trusting, all girls have power, and dragons are people too. She’s a proud member of the Gator Nation and has a BS in Mechanical Engineering, but has switched careers entirely. She now works as an Event Coordinator for a County Library. She also blogs at YAtopia.